Ear infections are one of the most common illnesses in children. In fact, nearly 40% of kids will have three or more ear infections by the age of three and five out of six children will have at least one by that age. When a child gets an ear infection, it is typically a middle ear infection caused by viruses or bacteria. The middle ear connects to the back of the throat via the eustachian tube. If this tube is swollen from a cold, allergies, or other irritation, germs will travel from the back of the throat and cause an infection in the middle ear. Learn these signs to quickly spot ear infections in children and how you can treat them. 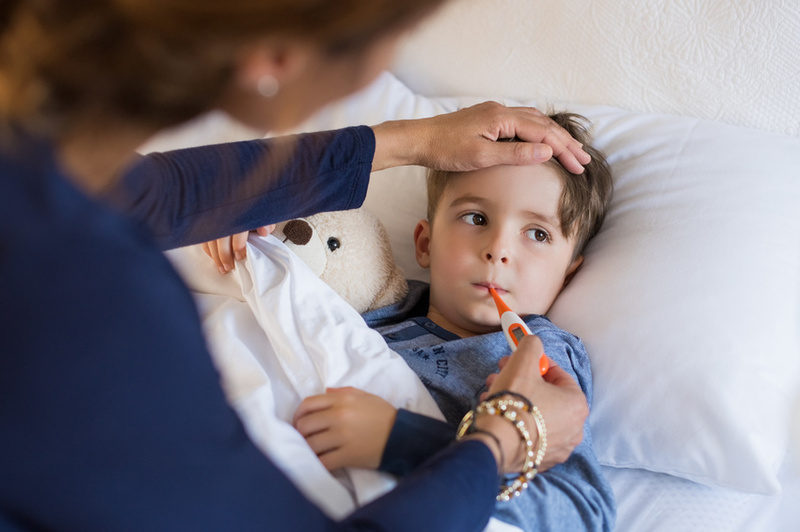 While some ear infections will go away over time without antibiotics, you will likely have to visit an urgent care for kids to get your child the proper medication. Doctors tend to prescribe the antibiotic amoxicillin to be taken over the course of seven to 10 days. The doctor at your urgent care may also recommend over-the-counter pain relievers including ibuprofen or eardrops to relieve pain and fever. If the doctor does prescribe an antibiotic, it is important to ensure that your child takes it exactly how your doctor prescribed it. This involves taking the exact amount they prescribed for the exact length of time. Your child may feel better in just a few days, but stopping the medicine too soon could allow the infection to return. With spring coming, seasonal illnesses and allergies are on the rise. You need to know as much as possible about caring for your children now rather than later. For the best medical treatment and advice around, visit the urgent care for kids Houston trusts, Convenient Urgent Care.